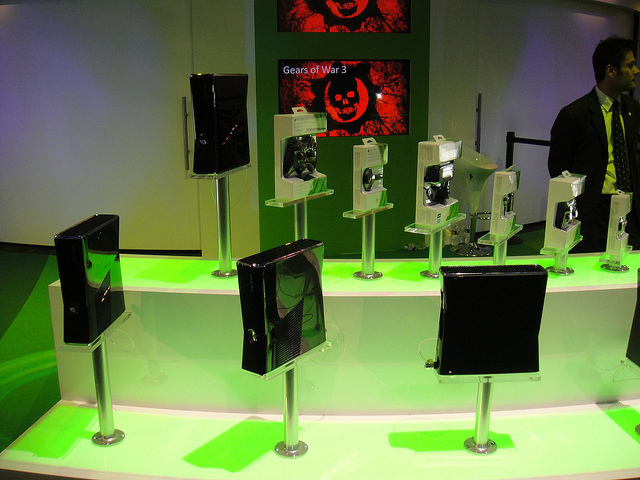 Microsoft has stayed quiet on its plans to launch a successor to its wildly popular Xbox 360 console, but a new report today has suggested that the company will do away with the traditional disc drive for its next-generation console and launch in 2013. Well-known gaming website MCV revealed that Microsoft has been telling partners that the next Xbox console will not feature a disc drive, with its sources noting that the briefings on the new development came with the “strictest NDA” (Non-Disclosure Agreement) they have ever had the pleasure of signing. That obviously didn’t stop details from reaching the media, which will be much to Microsoft’s annoyance — if the removal of drives does turn out to be true. The removal of a disc drive suggests that Microsoft’s digital marketplace will be pushed front-and-centre, allowing gamers to download titles via their home Internet connections, instead of camping out overnight at retail stores. In January, we reported that Microsoft would launch its new console at this year’s E3 gaming expo, the company later denied reports. However, given the confirmation of a 2013 launch, Microsoft may decide to tease gamers with an early look at the hardware, showing us just what it has planned for its new console.